Amidst the deep-blue Aegean Sea, lies an island which was first settled by the Carians, later followed by the Phoenicians, Cretans and Ionians. Its beauties were appreciated by the Romans so much that they declared it a free port in 166 BC. It has famous museums, art districts, traditional windmills, churches, monasteries, wonderful beaches and the best nightlife in the world. 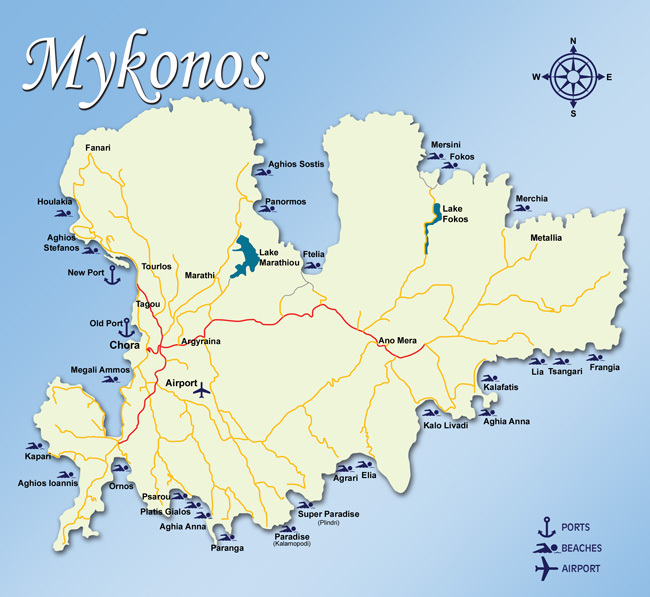 The island was named Mykonos, after the grandson of Apollo who was the god of music in Greek Mythology. Mykonos is now the most exclusive destination for summer holidays in the Mediterranean. Every summer, an astounding number of visitors from all over the world are lured in by Mykonos’ stunning cosmopolitan atmosphere and unforgettable experiences. Mykonos’ night-life, day-life and famous beach parties have become synonymous with the elite Mediterranean vacation. Mykonos is the ideal choice, whether you are determined to become more established or blend in anonymously.